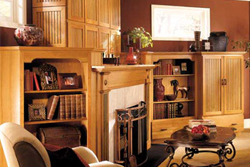 Killington Cabinets will meet all of your design needs, from the drafting of floor plans to installation of cabinets. Our designers will coordinate the cabinetry throughout your home for a look that's stylish, practical and cost effective. 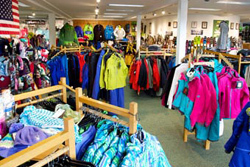 A leading mountain-sports retailer with a long history of outstanding customer service, and one of the oldest businesses in the Killington community. Shopping is always a lot of fun,whether shopping for clothes, shoes, jewelry, skis, or knick-knacks. Here are some great places to shop in the Killington, Vermont area. Serving both homeowners and contractors with quality custom cabinets and countertops to fit any style and budget. 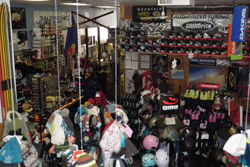 Killington's ultimate Rental and Demo center, offering the latest in skis, snowboards, skiblades & snowshoes, at the area's most reasonable rates. 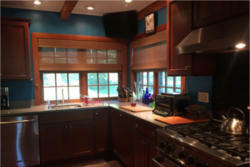 Island Shading Systems ... design, sales, and installation of shutters, blinds, and more to enhance the beauty of your windows. For more than fifty years Basin Sports has been a leading mountain-sports retailer with a long history of outstanding customer service. 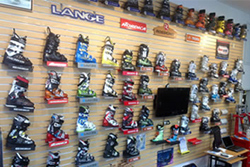 Rider owned and operated core snowboard shop since 1989, with locations in Killington, Okemo, and Stowe, Vermont. 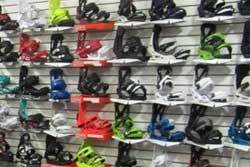 From our knowledgeable boot fitters to the crew that tunes your skis, NSW is your one stop ski shop. Killington has some of the highest and most varied mountain terrain in all of New England, and is home to the popular Killington Resort. Whether you're looking for some family fun or planning a Vermont ski trip, Vermont.com can help you find something for everyone. Don't forget to check our calendar of events for suggestions to plan your Vermont vacation in the Killington area. Whether you're looking for a small room for one night, or many rooms for an extended stay, check out some of our favorite places to stay in the Killington, Vermont area. Enjoy a vacation in Vermont with us! The largest resort in the northeast, stretching across seven mountain areas, with multiple terrain features in the winter, and boundless outdoor opportunities for an unforgetable summer. We know you're going to get hungry during your stay - check out some of the great restaurants in the Killington area!